Imagine being paid to travel the globe, stay in luxury hotels, experience exciting adventures, enjoy fabulous food, and view incredible sights. Welcome to the wonderful world of travel writing! There are hundreds of travel guide book publishers, travel magazines, and newspapers seeking articles about travel every week. What this means for you is many opportunities to get paid to do what you love when you become a travel writer. As long as you have the desire, you can become a travel writer. No special education or experience is necessary to become a travel writer. If you believe life is meant to be lived to the fullest, the FabJob Guide to Become a Travel Writer is for you! 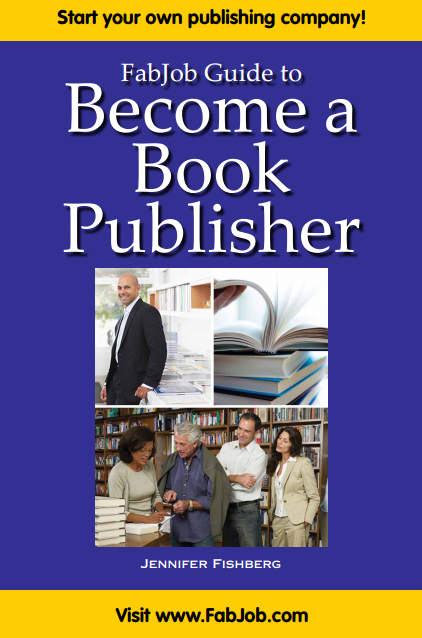 In this e-book you will discover how to get started and succeed in the exciting career of travel writing. Author Douglas E. Morris has visited more than 100 countries, written numerous travel articles, and published two travel guide books. He was recently featured in a Smithsonian Institution program about “off the beaten path” destinations. In this guide he shares with you his own experiences as well as expert advice from other successful travel writers. You can have this and more for an incredible special price. Most people have to pay hundreds or thousands of dollars for a single trip. This guide will show you how to get paid to travel to destinations of your choice around the world. 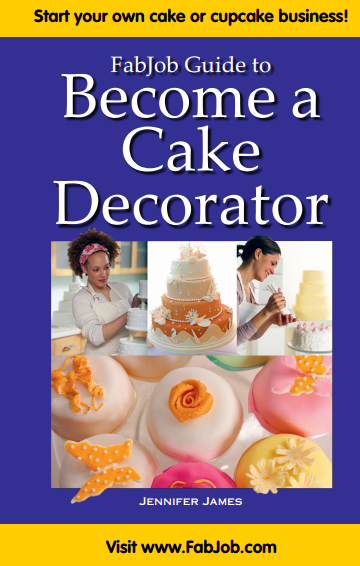 You can earn back the price of the guide with your very first article sold. Plus this guide can help you become a travel writer much more quickly and profitably. 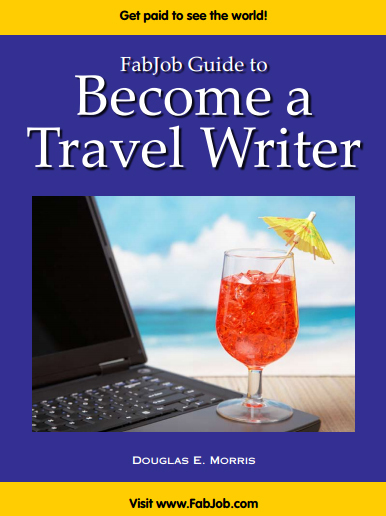 If you believe you deserve to have the career of your dreams, the FabJob Guide to Become a Travel Writer guide is for you. It gives you everything you need to know to become a travel writer and get hired.